If you are a registered customer, check out the preview versions that are already available on the full versions download pages (link received by email upon purchase)! 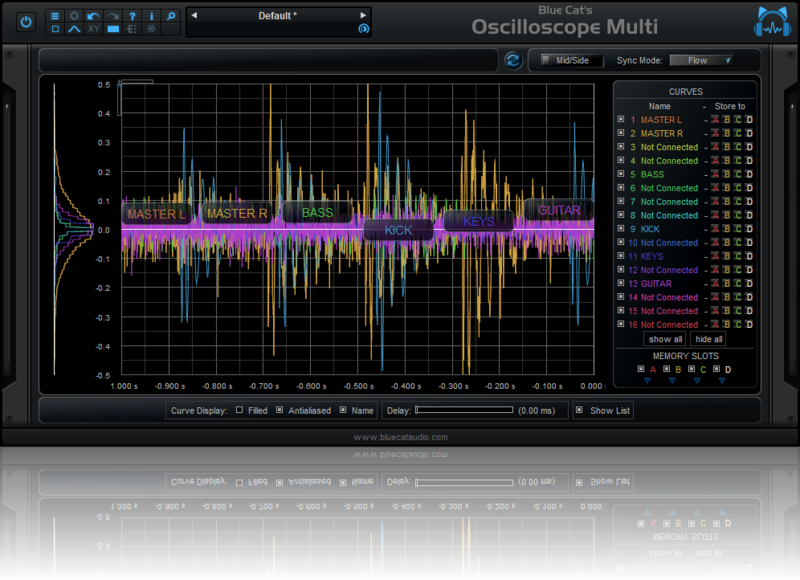 – Refreshed GUI design, with improved usability and touchscreen support. 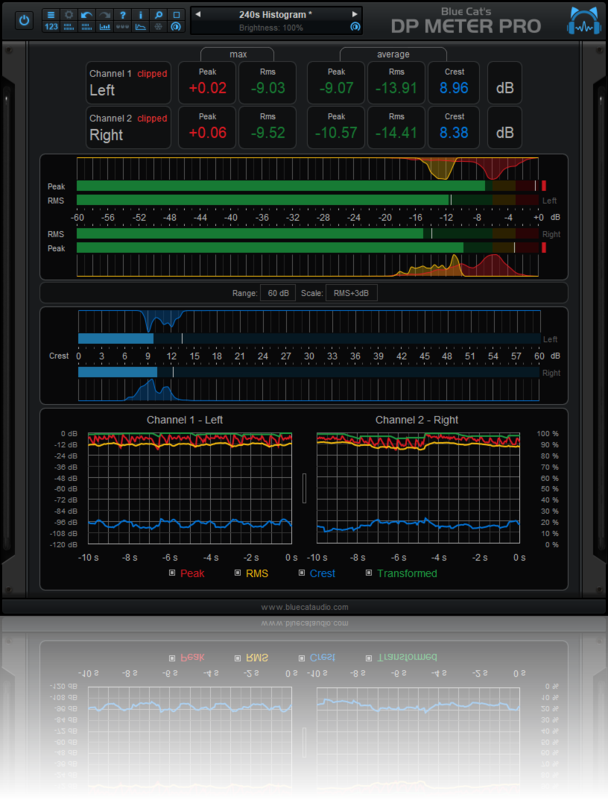 – The GUI can now be zoomed from 70% to 200%. – Lock GUI state to prevent changes when loading presets. 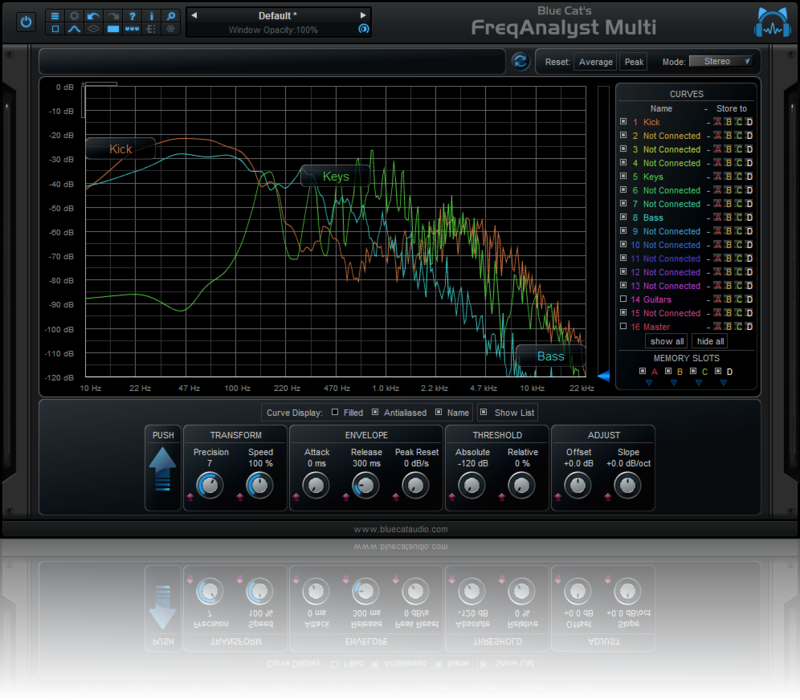 – Last loaded preset is now remembered in session and displayed in the presets menu. 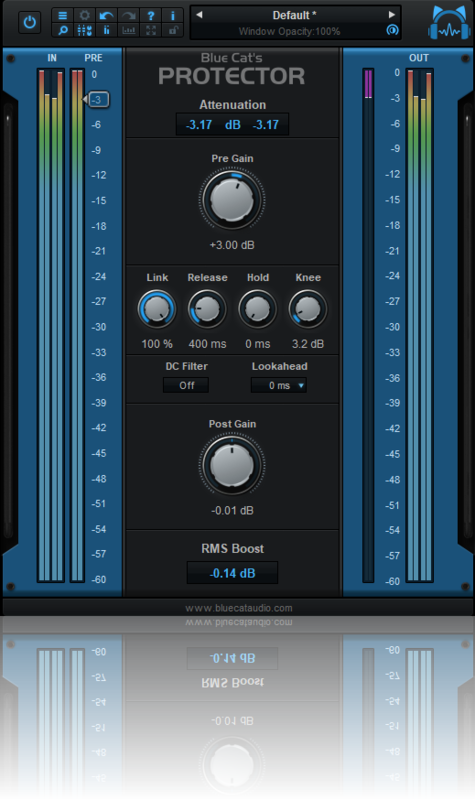 – Plug-in state can now be reverted to the last loaded preset. 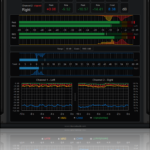 – Now supports retina displays on Mac (text and graphs using high resolution). – Mac: fixed minor compatibility issues with Mac OS High Sierra and Mojave. – Dropped support for Windows XP and Mac OS X 10.6 and earlier. – Dropped support for legacy DirectX plug-in format. 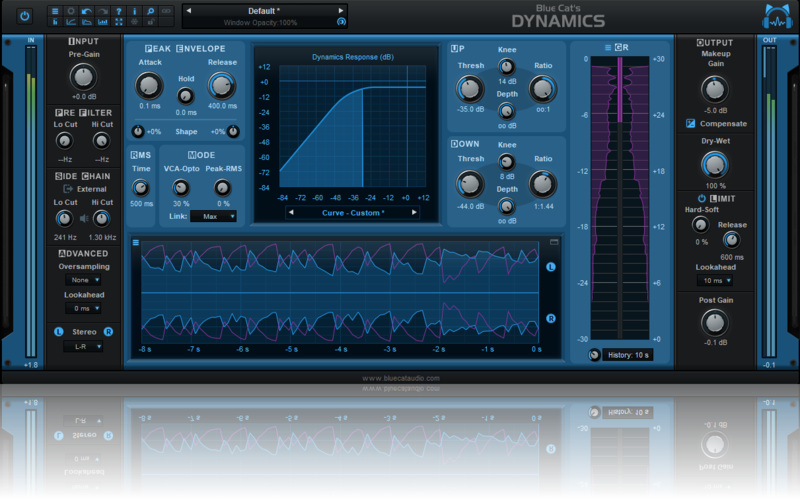 – Save and reload dynamics curves as presets and share them with the MB-5 Dynamix plug-in. 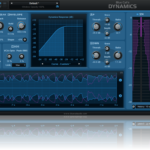 – New lookahead function for the dynamics section. 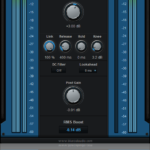 – New brickwall limiter with lookahead. 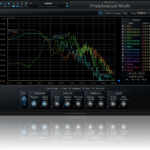 – link makeup gain with pre-gain to compensate level changes. 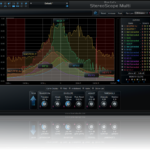 – New lookahead function to reduce distortion when used as a loudness booster. 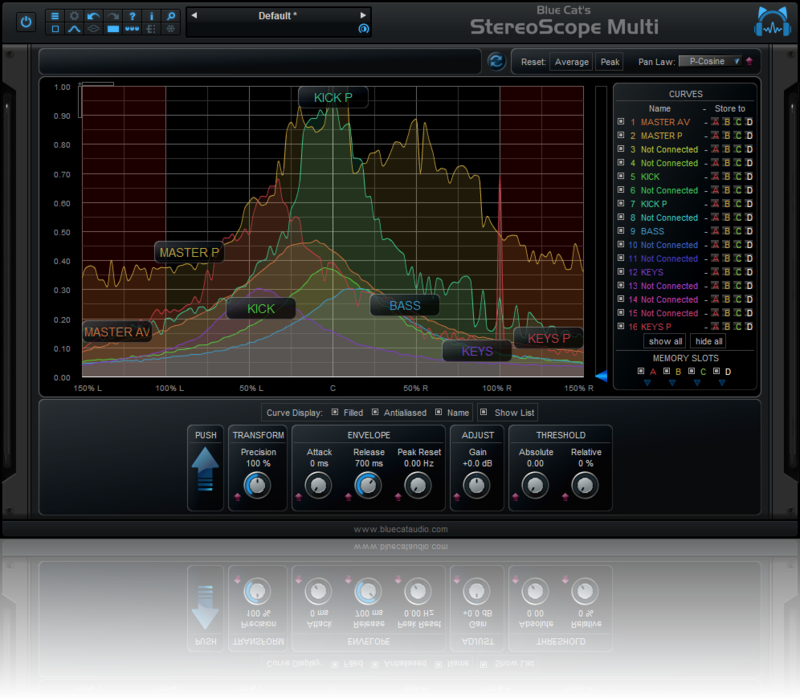 – audio analysis is now performed in the background and does not affect audio performance. 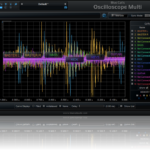 This entry was posted in Other, Products Previews and tagged DP Meter Pro, Dynamics, FreqAnalyst Multi, NAMM2019, Oscilloscope Multi, Protector, StereoScope Multi by bluecat. Bookmark the permalink.